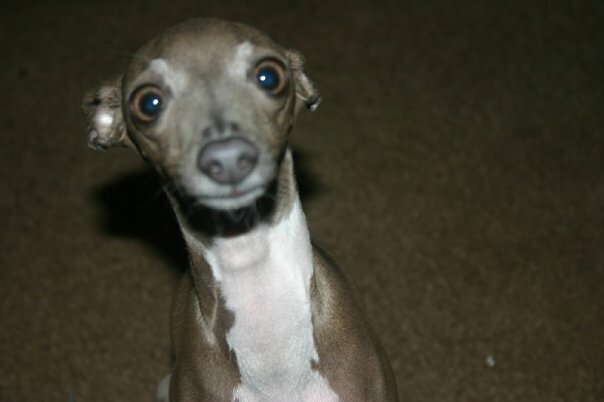 Grazie is my 8 year old italian greyhound. Over the years I’ve tried everything to get her to enjoy mealtime like a real dog. Homemade stuff, wet food, dry kibble, cheap, expensive, hot, cold…the one thing I’ve noticed is she like the softer texture, but not mushy. 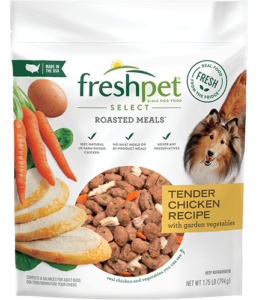 Last week I happened across Freshpet Select Tender Chicken. It looks like kibble but soft…and the price was reasonable as well. So I brought it home to Grazie. I opened the bag and she rushed into the kitchen!! It smelled great and I gave her a bit and she gobbled up the whole bowl. She has never cleaned her bowl of any dog food before. Meal time has become a happy time for Grazie. She get a portion in the morning and a portion at night. no stomach issues due to changing her food. Please keep making it!! 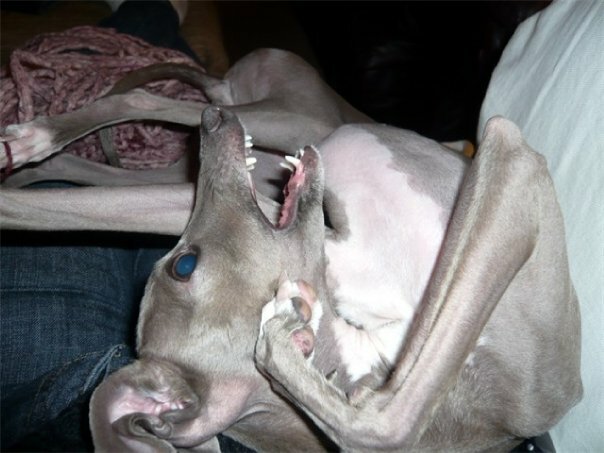 Grazie loves it, and I own a happy dog.